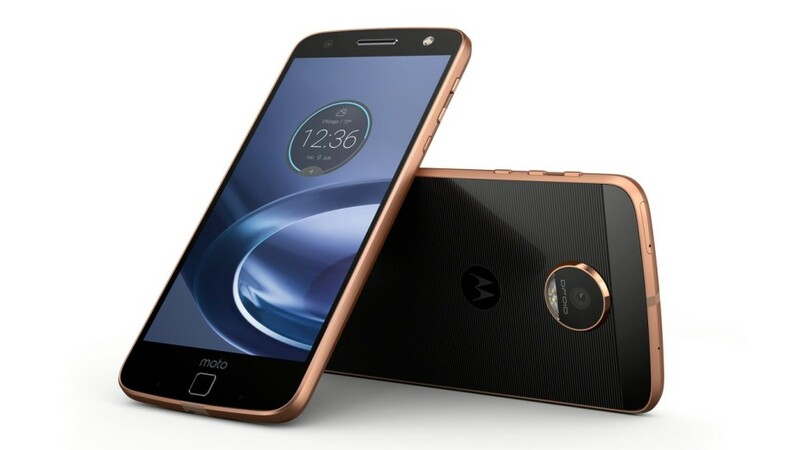 About a month ago we found out that Lenovo was planning a new smartphone by the name of Moto Z Play but back then we virtually had no information on the device. Now we have the tech specs of the smartphone thanks to a leak by AnTuTu. According to the leak the Moto Z Play will come with a Snapdragon 625 processor that features eight ARM Cortex-A53 cores. The device will also have 3 GB of RAM, which is more than expected, and 32 GB of internal flash memory. There will also be a display with an unknown size that will work at Full HD resolution and two cameras – one rear at 16 MP and another front at 5 MP. The smartphone will, however, support MotoMods, which hints that the size of the display will be 5.5 inches. A 3500 mAh battery finishes the picture that we have now. In addition the Moto Z Play may have a second version that will ship with 2 GB of RAM and 16 GB of internal memory. Both models will run Android 6.0.1 Marshmallow and can be upgraded to Android 7.0 Nougat when the right time arrives. The release date and the price of the Moto Z Play are unknown at the moment but there are expectations that the 2 GB version will sell for around USD 299.